The UMCC prides itself on its series of long-running social events, such as pub cricket, which is the UMCC’s take on the classic pub golf. We team up with some other university sports clubs. 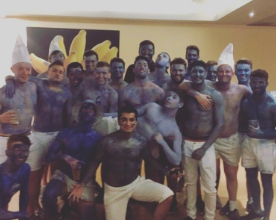 The club organises many other fun nights, such as “tights and bodypaint”, and smurf night. The 8-pint challenge is great fun, but also a great challenge for some! Whatever your background, the UMCC socials will ensure you enjoy your time at Manchester. The camaraderie built between members in the club will help you find life-long friends, and these are exhibited mostly at alumni events, in which old members come back and enjoy a day with the current members of the club, keeping our ties strong, even with those who have left the club. 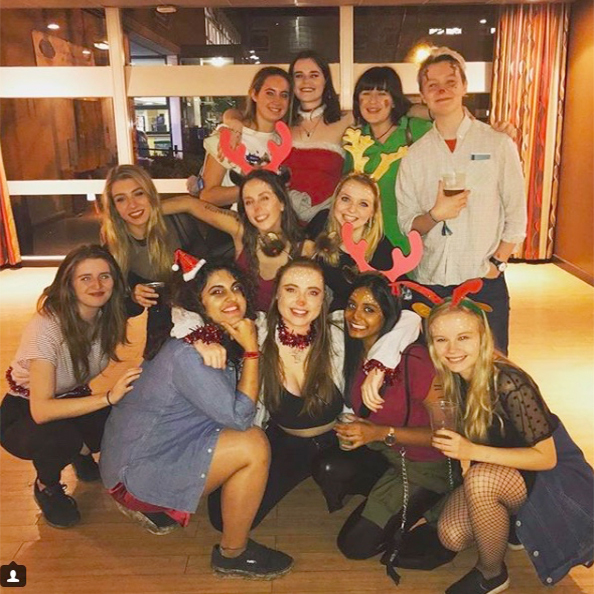 The club also runs non-drinking socials, which might include a trip to the bowling alley, junkyard golf (Manchester’s version of crazy golf),a trip to the driving range for the golfers in the club, paintballing and many other things! At the UMCC, we believe it is important for you to enjoy your time at university and in this club, your club. The social side of university is key to your wellbeing and it’s important to cut loose sometimes, taking a break from your studies! The club’s social organisation helps you do exactly that. 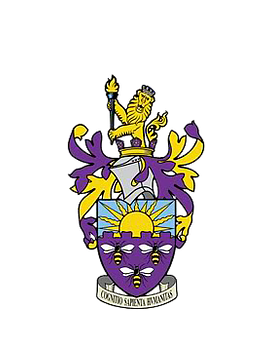 We kick off this year’s socials with the Club Curry Night on Wednesday 26 September; the AU Launch follows this, which is the main sports social night. This takes place each Wednesday throughout the year. 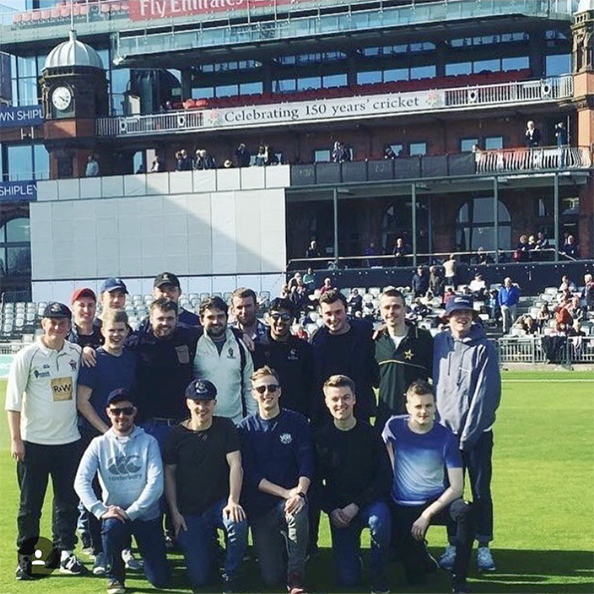 In the summer, we run informal socials to go up to watch the cricket at Old Trafford, which has always proved to be a great day out!